Happy Thursday! 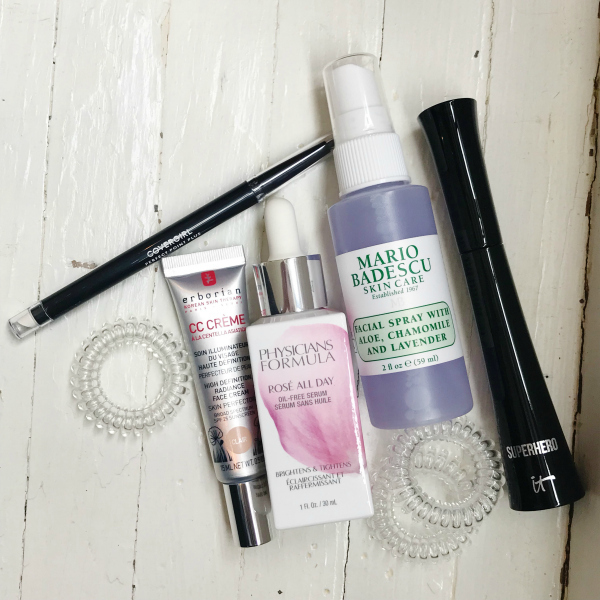 Today is all about beauty products! I love trying new products but I also love sharing products that I have used for a long time that I still use now. 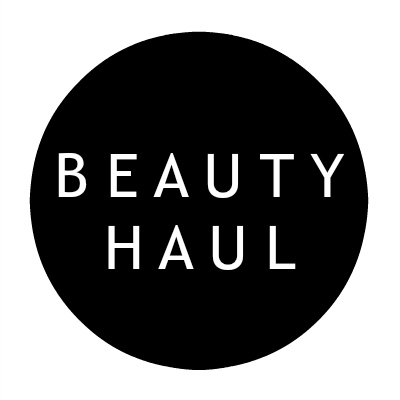 This beauty haul that I am sharing today is a mix of items that I just restocked and a few things that are brand new for me. I am so excited about these beauty products! CC Cream | I've seen several of my favorite ladies to follow share about this CC cream on Instagram and I have been wanting to give it a try. I love my budget friendly L'Oreal BB Cream but I have been on the hunt for a BB/CC cream that worked for my skin plus protected it with SPF. I recently tried the crowd favorite It Cosmetics CC Cream. I did love all of the benefits but it just wasn't a perfect fit for my skin plus I couldn't stand the way it smelled. I decided to try this Erborian CC Cream but it was sold out at every retailer I found in the shade Clair that I needed my skin tone. I was ready to give up on the search until I decided to try eBay and I found it! I purchased the small trial size option to give it a try. This cream provides skin protection (SPF 25) while evening out your skin tone. I've been using it for three days and so far I am loving it! It comes out white but as soon as you put it on your face, it blends into your skin tone for a perfect match. There's also no weird smell. I'll keep y'all posted on how I like it after a month or so. I have a good feeling about this one! Mascara | I have been using the L'Oreal Lash Paradise for over a year and I still love it (especially for the price) but I absolutely love trying out new beauty products. This It Cosmetics Superhero Mascara has been on my "must try" list for awhile and I decided to go for it since I needed a new tube of mascara anyways. I have used it once and wow! You only need one coat of this magic mascara. Adds volume and length to your lash instantly. Hair Ties | Yes, you have seen me post these hair ties quite a few times in the past couple of months. I haven't used any other hair ties since I discovered them because they work so well and don't pull my hair out like other ones do. I purchased this pack of the clear strong grip ties to use in my daughter's hair. I love them so much for myself so I'm excited to see how they work for them. They wear their hair in ponytails on a daily basis so they need good hair ties. Facial Spray | This is also a product that I've tried before but I decided to try it in a different scent this time. I love the rosewater version so I picked up this one with lavender to use before bedtime. It smells so good! Serum | I have been hunting for a great moisturizer for awhile but then I realized what I might be missing is a great face serum to use before I apply a moisturizer. This serum is budget friendly and smells so good! It leaves my skin feeling so hydrated! I'll also give y'all an update on this serum once I've used it for at least a month. Eyeliner | This eyeliner is restock and an item that I have literally been using since I was 19 (and that's well 13 years ago). It was the first eyeliner that I ever tried and it's still my favorite. It comes on smoothly and lasts all day long plus it's super inexpensive!